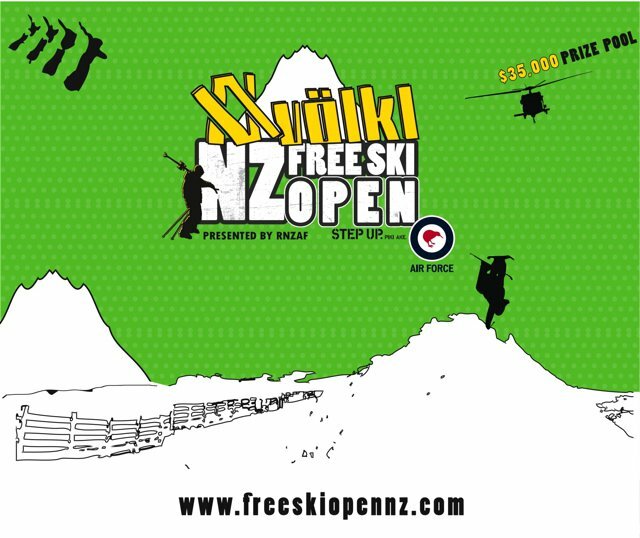 2008 will see the VOLKL NZ Freeski Open by the Royal NZ Air Force stepping it up to a level which rivals that of the world&rsquo;s biggest freeski events, with a complete athlete focus and international team of organisers. 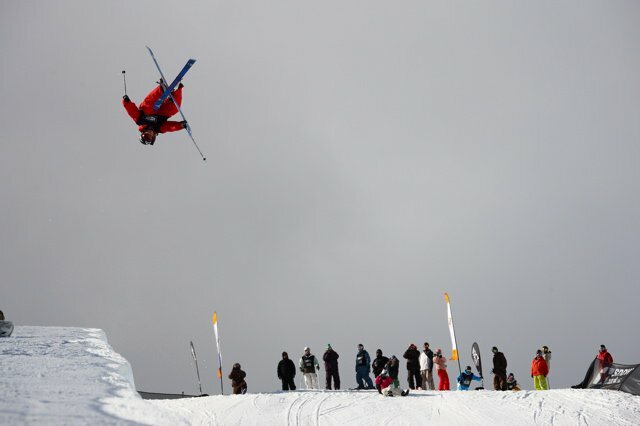 The fourth annual event covers three major freeski disciplines: Slopestyle, Halfpipe and Big Mountain. The Slopestyle and Halfpipe are held at Snow Park NZ. Big Mountain freeskiers face the steepest and most challenging terrain testing the chutes of The Remarkables and Treble Cone ski areas. The slopestyle course is being designed to ensure the riders have the features they need to be able to throw down big! Entrants will fight through qualifiers and semis for a spot in the finals and a share of the $35,000 prize pool! 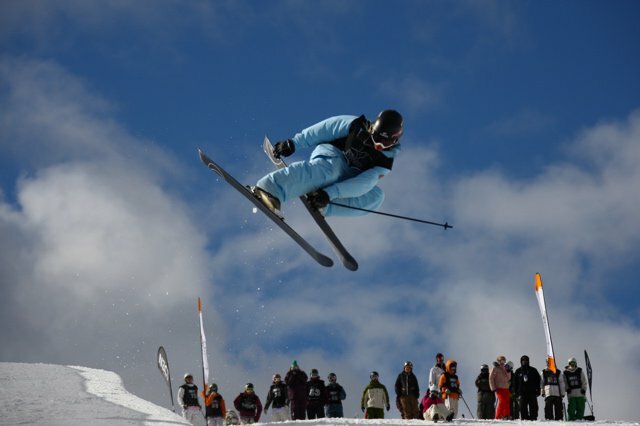 Coming on board, Malua Sport Events Founder Alex Zika will lead the charge as event Manager, Josh Loubek to lead the Halfpipe and Slopestyle judging panel and Jim Jack, heading up the Big Mountain judges. Jim and Josh will also run judging workshops leading into the event. Athletes welcome. Off the snow, our official off-snow venue BASE Backpackers, Wanaka will host the riders meetings, official parties, movie premiers, feature bands.